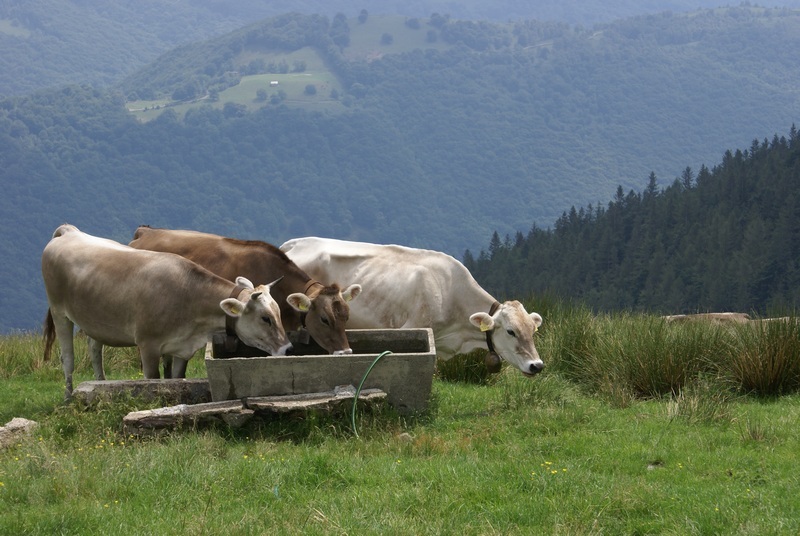 A view from southern Switzerland – Earthlimited | Earth Limited? On the afternoon of 5 June we drove north to Milan, arriving in the dark. The next day we crossed the border into Switzerland. Our destination was Lugano, where we were going to stay with the Galli family, who hosted Emma for three months. After a couple of days enjoying Lugano we went for a walk with the Galli family on Saturday (9 June). We drove from their home up into the hills, above the forest line. 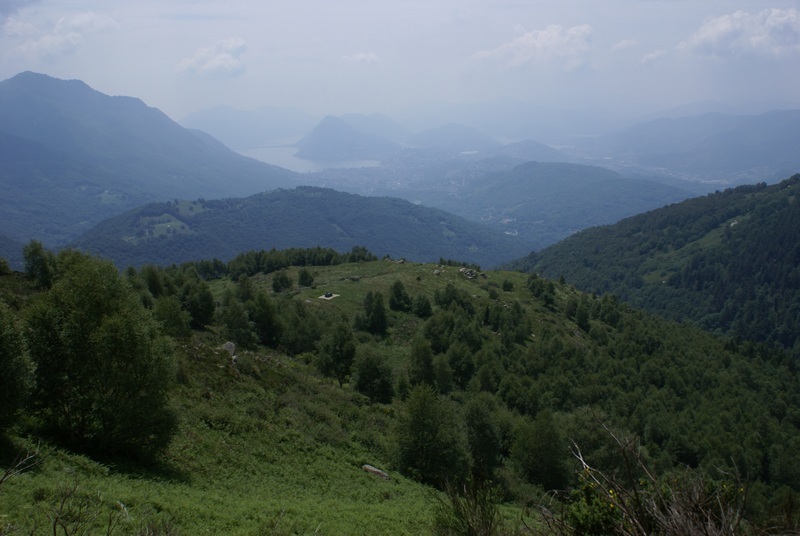 We then walked to the site of an ancient Celtic settlement looking out towards Lake Lugano. The Celts migrated into Switzerland during the period 500 B.C. to 400 A.D. From this site we then walked up to the summer house of a local farmer. We stopped there and talked a while over some wine. I hadn’t expected this encounter but realised that here was an opportunity for another farmer interview. I arranged to come back today to film an interview with him. 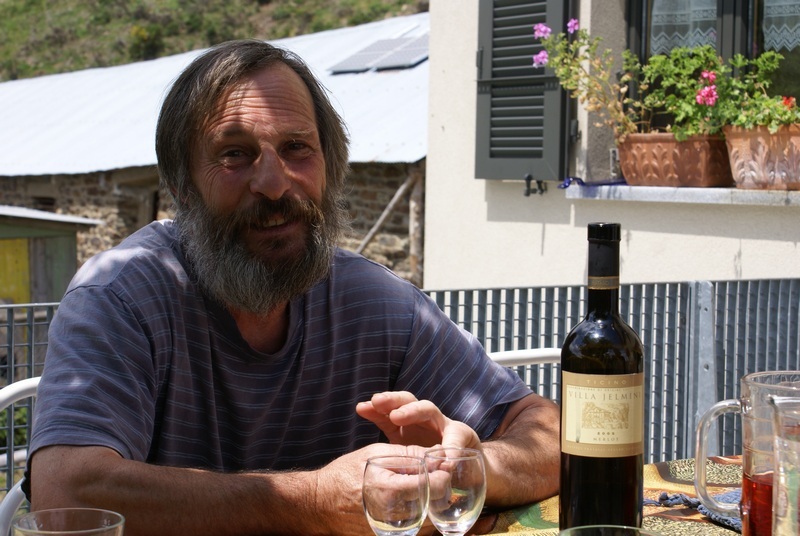 Renzo was not born to a farming family, but became a farmer nearly 40 years ago. His motivation was to live and work with the land, with the natural world. He and his family are alpine farmers. 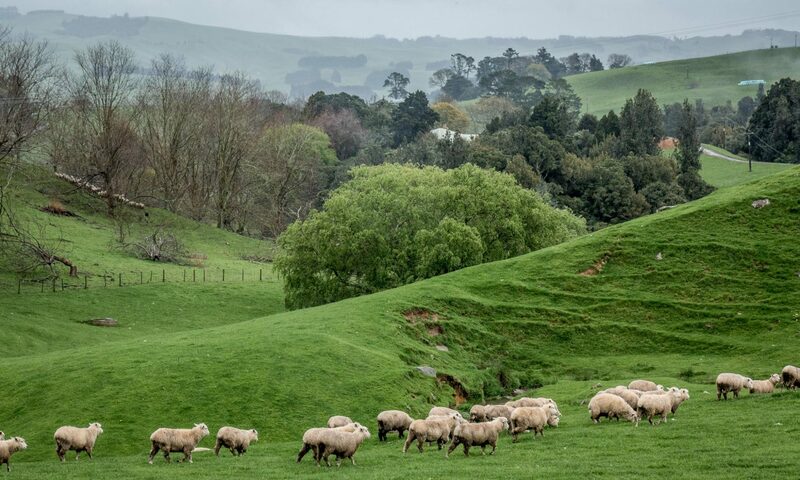 During the winter period they move down to their winter house and their stock are housed. In the summer period they move to the summer house, above the tree line, where the animals are able to free range on the herb pastures. Renzo talked about the dramatic reduction in snow cover that they now experience every winter. The winter rest period, which he considers important for the earth, animals and people, is no longer as it was. The climate is changing and nothing is predictable in the way that it was in the past. This is very unsettling and I think stressful for a family that has worked very hard over a long period. They are already farming organically. Renzo said what more can they do than they already are, working and living in a very balanced way?